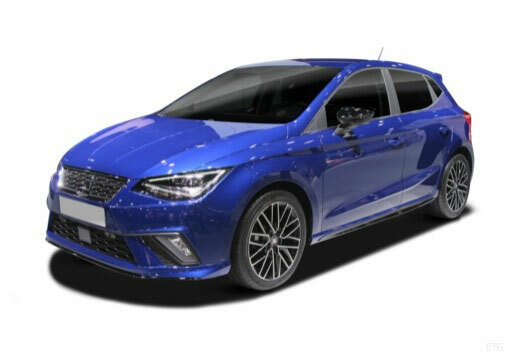 The SEAT Ibiza is a B-segment supermini car which was first introduced in 1984 and has spanned five generations. The Nankang Sportnex NS-20 is a budget tyre designed with computer simulation technology to provide motorists with a comfortable ride, good levels of performance when driving in wet conditions and even tread wear. Part of Blackcircles.com approved budget range. Silica compound provides excellent grip in both dry and wet. Performing fine. Annoying that the original booking was cancelled and had to wait another week but otherwise satisfied with the service. Very well. Low noise level, good wet grip, dry grip took a little longer to improve compared with premium brands. My new tyres feel much better to drive on, I can tell the difference, better grip and more comfortable drive.